Independence Day in India, people of all religions, traditions and culture together celebrate together happily together. Since 15 August 1947, this year is celebrated every year because on this day almost 200 years later, India has got independence from British dictatorship. We are celebrating Independence Day from 15 August 1947 on this day. 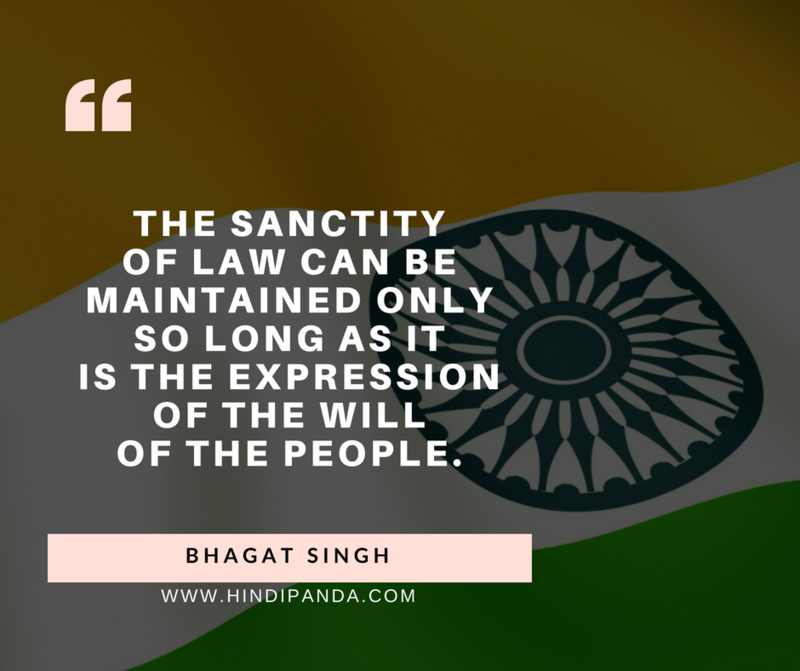 India, which is independent of the sacrifices of thousands of patriots like Gandhi, Bhagat Singh, Lala Lajpat Rai, Tilak and Chandrasekhar Azad, is counted as the world’s largest democracy. Independence Day (15 August) was declared as a national holiday and all schools, colleges, universities and offices were closed. It is celebrated with excitement by students of all schools, colleges and educational institutions. Students participate in it through sports, art and literature. Before the commencement of these programs, the chief guest or Principal flagged the flag, in which all together, national anthem on the flute tune and drum together and then on this day Is made special by parades and various programs. On this special occasion of Independence Day (15 August), this day is celebrated as a festival on the Rajpath of the National Capital of India, New Delhi, where people of all religions, culture and traditions listen to the full speech of patriotism of the Prime Minister of India. On this occasion, we remember all the great people whose sacrifices we are breathing in all India. 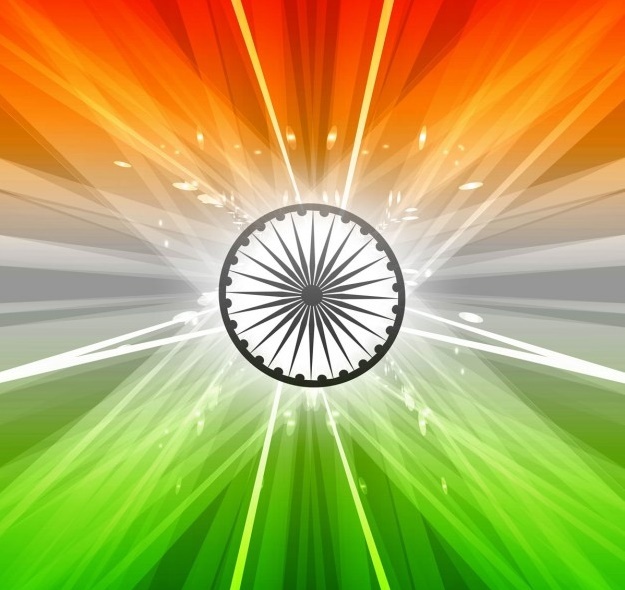 The Independence Day is one of the greatest national festivals of India. On 15 August, all the Indian celebrate it in the every year. Every Indian feels proud on the Indian freedom fighters. 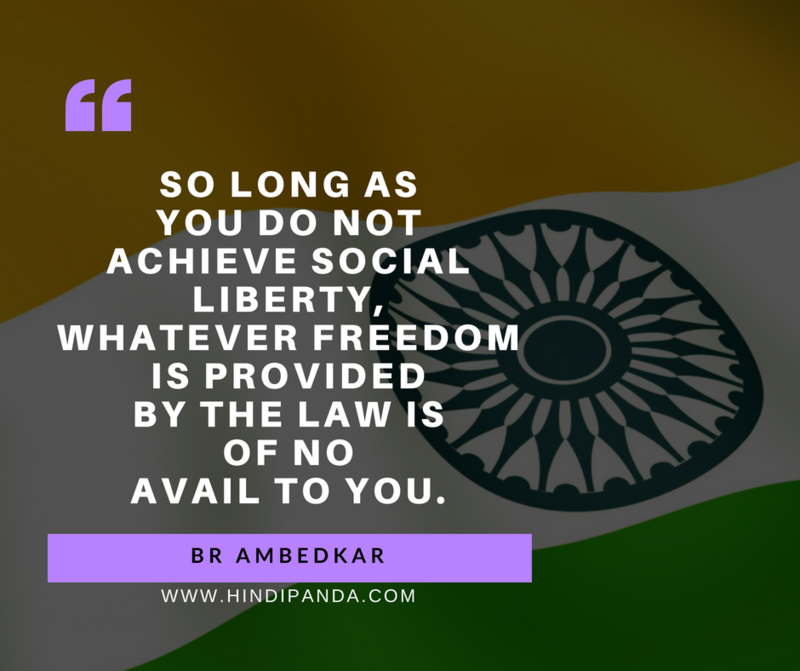 The India became free, just because of many struggles and hard work of the Indian freedom fighters. Every Indian citizen feels very proud to remind the sacrifices of Indian freedom fighters. Independence Day (15 August) is vital for the people of India. The origin of the Independence Day (15 August) dates back to the year 1947 when the dream of the country’s people turned into a reality. This was a victory against the British colonial rule that had laid its roots in the country in the year 17th century and by the 18th century they had established a strong dominance over the country. The first revolt of Independence was led in the year 1857 by Mangal Pandey. Several activists like Shaheed Bhagat Singh, Rajguru, Sukhdev, Subhash Chandra Bose and various other brave and selfless men and women gave their life for the freedom of the country. The Indian National Congress was formed in the year 1885 and from the there movement of civil disobedience be it violent or non-violent was led by the activists which after decades and decades made it possible for the Indians to breathe the fresh air of freedom. Hats off to all those martyrs who gave their precious life to the country, they are the reasons that we are living as proud Indians today. 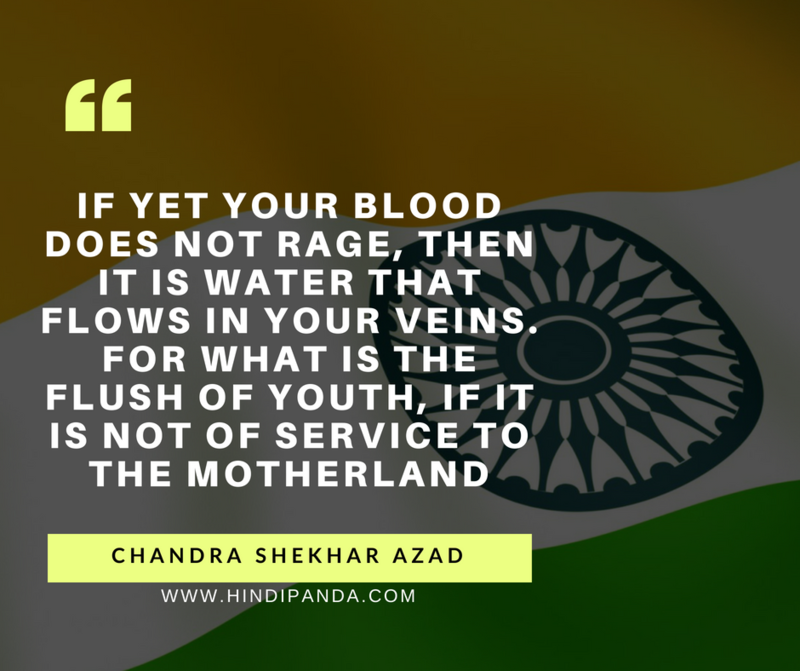 Besides commemorating the Independence of India, this day also reminds the people of the country about the struggles, sacrifices, and resilience of the freedom fighters who retorted to various means including civil disobedience and non-violence in order to throw the foreign rule out of India. Independence Day reminds the people of the country about the dawn of a new era, a new beginning, and the formation of an independent nation after a long and tiresome battle. As said by Jawaharlal Nehru, the first Prime Minister of Independent India, “At the stroke of the midnight hour, when the world sleeps, India will awake to life and freedom.” India did awake to celebrate the freedom of speech, thought, movement, action and mandate. The kite flying game in India symbolize the Independence Day. The sky all over the India turns out to be loaded with countless kites of different sizes, shapes, styles, and shades. Some of them end up tricolor symbolize India’s banner. Another image of freedom day is the Red Fort of New Delhi where the principal Indian Prime Minister, Jawahar Lal Nehru, spread out the Indian banner on 15 August in 1947. 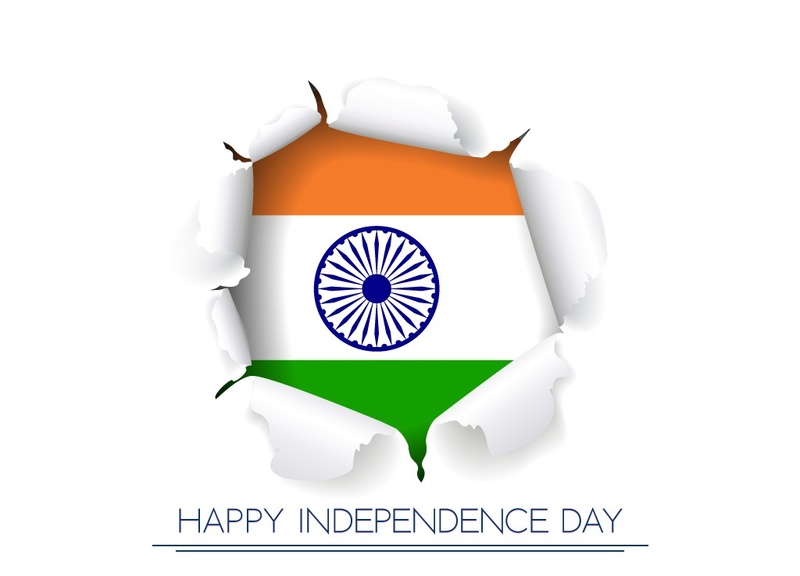 In the 15 August (Independence day) is commended to celebrate the opportunity of India from the British lead in 1947. 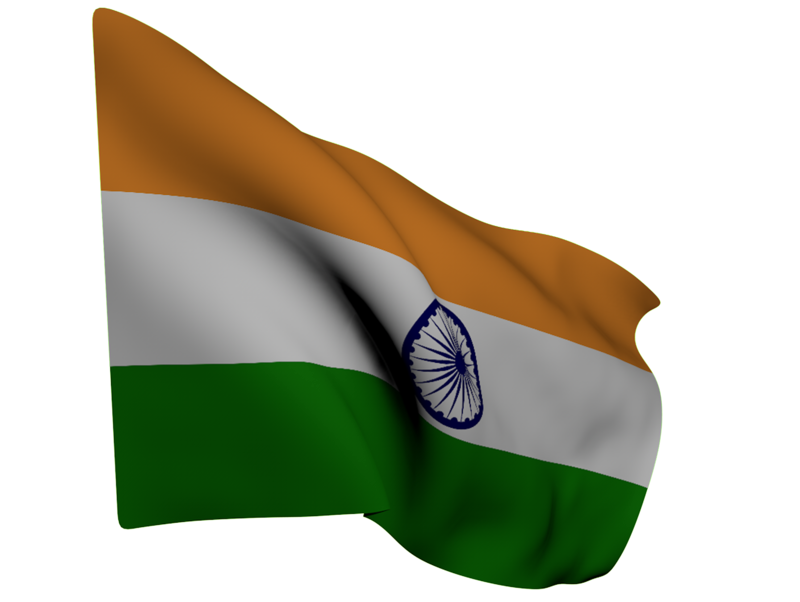 15 August is the day of re-birth of the India. Independence day is the day when Britishers left the India and gave over the nation to its pioneers. It is the most significant day in the history of india and celebrated every year with great excitement by the Indian people. The Independence Day celebrations in India are quite elaborate with preparations commencing from at least a month prior to the Day. All major and significant government buildings are illuminated with strings of lights, primarily tri-coloured. Indian flag could be seen fluttering from almost every school, college, government establishments, office buildings and some houses. 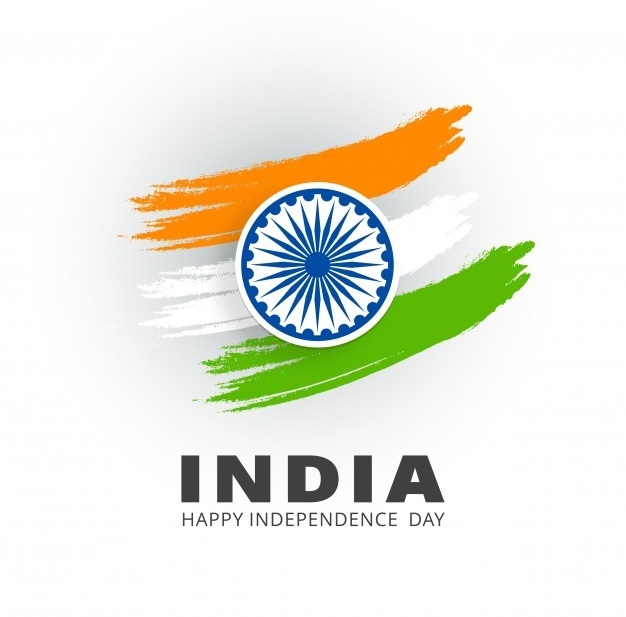 The Independence Day are celebrated in the all over the world as an “India day” on 15th August. Many of the Indian people are in the other country and during this ceremony; they celebrate it with a proud moment. In the Inpendence Day, Twenty one (21) gun shots are fired in honour of the ceremonial. The Prime Minister of India unfurls the national flag and addresses the nation in which annual achievements of the country are highlighted, calls for further development are made, and other important issues are raised. The country stands to the national anthem, ‘Jana Gana Mana.’ This is followed by a march past by paramilitary forces and divisions of the Indian Armed Forces. Parades and Pageants showcasing the country’s vast cultural traditions are also performed. In the Inpendence Day, Every school celebrates Independence Day with a lot of fun. Children dress up in tri-coloured attires or as the freedom fighters, who laid their lives during the freedom struggle. Inter-house or inter-school parade competitions are held in schools. Flag hoisting ceremony is held followed by dancing, singing, essay-writing, debate and drawing competitions. A number of other cultural programs also take place. Sweets, ice-creams and candies are distributed to the students. 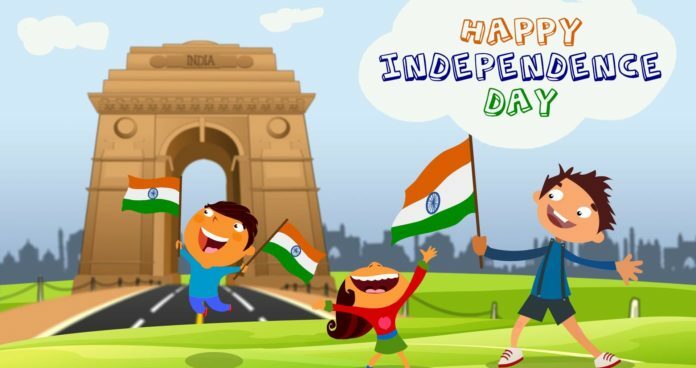 In the Inpendence Day, People of the country celebrate this day by going on picnics, watching patriotic movies or going out for lunch or dinner with family and close friends. Kite flying competitions are also held by various non-profit organizations or clubs, colonies, and societies. The sky is dotted with tri-coloured and colourful kites with people shouting ‘Kai Po Che,’ meaning ‘I have cut, or, a victory shot,’ that can be heard from almost every corner of the streets. 1.) India is not the only country that celebrated Independence Day on 15 August. There are others that share the same day as their Independence Day, albeit in different years. These countries are Bahrain, North Korea, Congo, Liechtenstein and South Korea. 2.) When India became independent, it had no national anthem. Jana Gana Mana by Rabindranath Tagore, which was first sung in 1911 was adopted much later in 1950. 3.) When India became independent, it did not have a prime minister, president or even a government. All of this happened only much later when India became a republic. During the time of independence, the Governor General was the most important and powerful person in India. 4.) Many parts of India were in fact, different kingdoms during independence. It has been recorded that when India became independent, there were as many as 565 princely states or kingdoms. 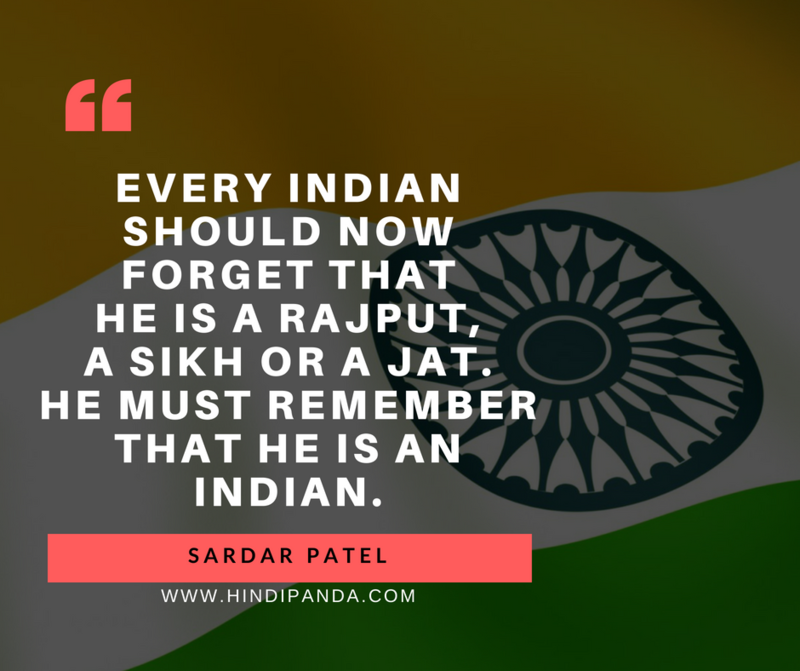 All of that changed quickly as Sardar Vallabhai Patel, and other leaders used different strategies to incorporate these kingdoms into India. Jammu and Kashmir, Hyderabad, Mysore and Travancore were just some of the big kingdoms that became a part of India after Independence. 5.) Goa was a Portuguese colony even after Independence and only became a part of India in 1961. 6.) 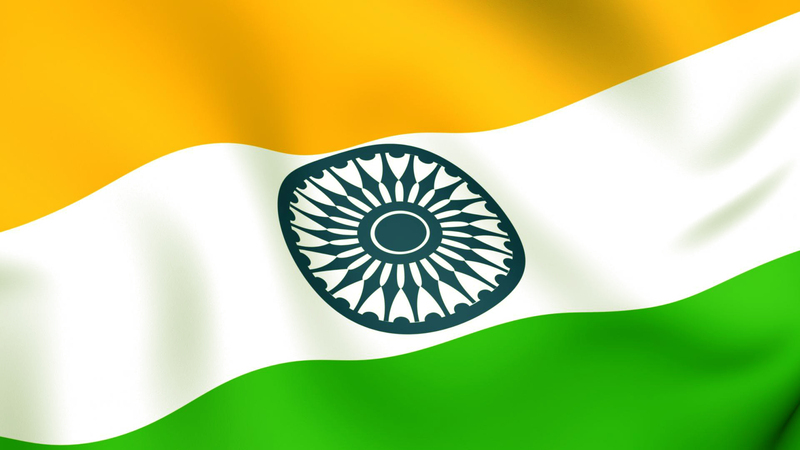 Officially, the celebration of Independence Day by the Government of India takes place at the Red Fort in New Delhi. Here the Prime Minister gives a speech to the nation that is broadcast throughout the country. 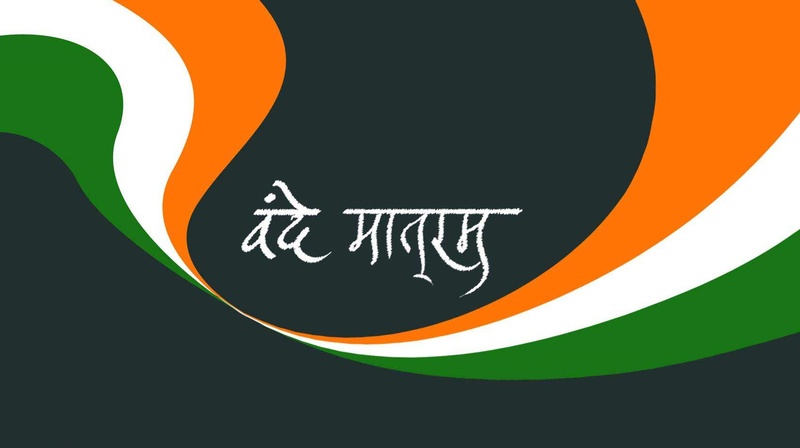 On 15 August, we Indians are celebrating our 72nd year of independence. Long before India was under the rule of British kingdom. Indians have suffered very badly under the British rule. Today we have all the freedom for education, transportation, business and in every field. But before 1947 it was not such case, there was no freedom at all for the people. It’s our great Indian leaders who struggled hard to bring us the freedom with the success against British rule and earned independence to India. Independence day is well celebrated in the country with much pleasure. The importance of the day is to remember those freedom fighters because of whom today our life has become so beautiful. During the British rule the children or kids were not allowed to go to school, no independent trading was allowed. All the goods were taken from India and sold at the British markets with huge prices and giving no profits to the Indians. Indians were treated like slaves. The great freedom fighters Netaji Subhash Chandra Bose, Mahatma Gandhiji, Jawahar Lal Nehru, Bal Gangadhar Tilak, Lala Lajpath Ray all were the famous patriots who fought for the freedom of India. Today, if we take the example of Gaza being destroyed by the Israel kingdom, there the people is brutally killed and are very badly treated. Even the children and small kids and even new born babies are killed without humanity. They attack the rescue homes, hospitals, schools etc. Once, we Indians were also in such a stage of harassment. Today we are independent from all such powers. Our India today has a very well established democracy, judiciary in the country. All these were not just obtained but through much hard works and sacrifices made by the Indian army, leaders and the people. The leaders organized many movements against the British and at last succeeded in their aim. 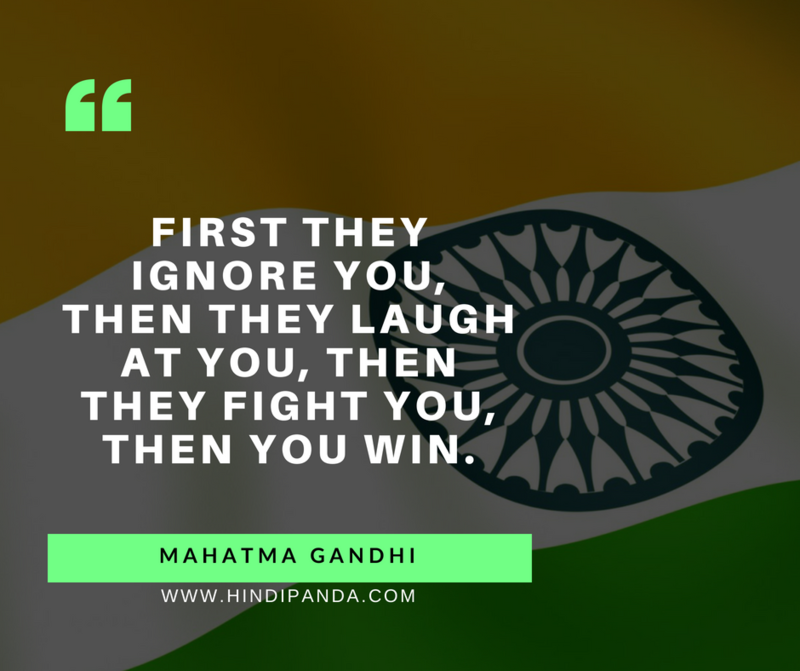 Gandhiji, our father of nation is the important and main leader who brought freedom to the country through his ahimsa and sathyagraha methods. Gandhi dreamed a country with non violence, peace in our country. As Indians our duty towards the mother country is to work for the development of India. 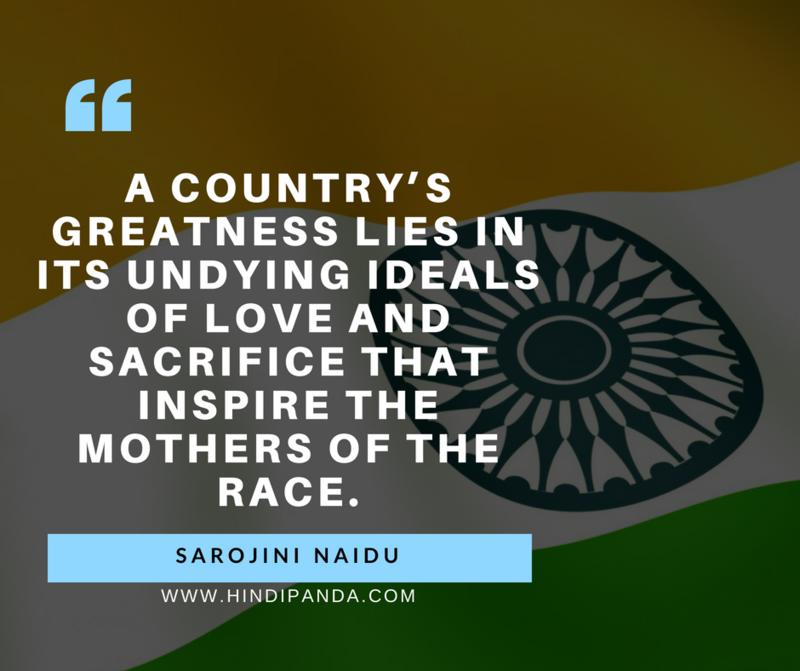 Because the India we see today is a result of sacrifice of many great leaders and it has their dreams in it. It is our privilege to make the country best among the nations and to work for its development. 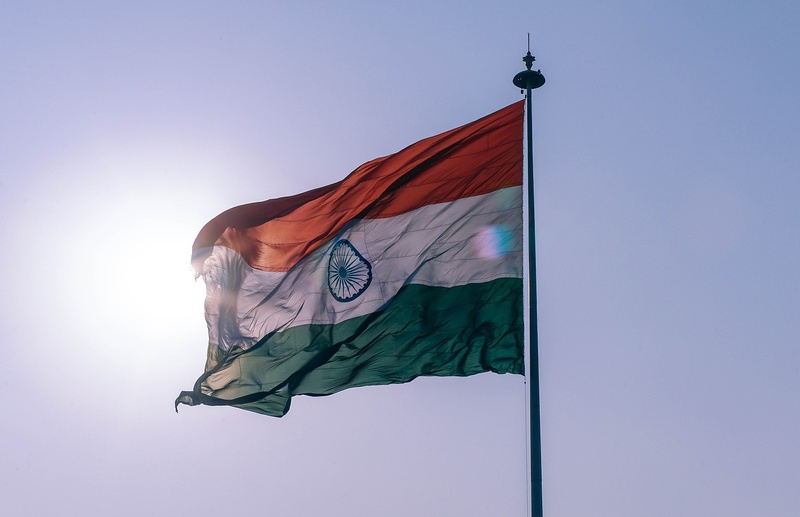 If you are searching for Patriotic Songs or Desh Bhakti Songs you can get your best result here with our Patriotic songs list.